In 2014-2015, Umwelt undertook a detailed assessment of ecological values and condition at 11 selected sites in the ACT lowlands. Assessment included full-floristic and habitat survey, as well as targeted survey for a range of threatened flora, birds, reptiles and invertebrates. 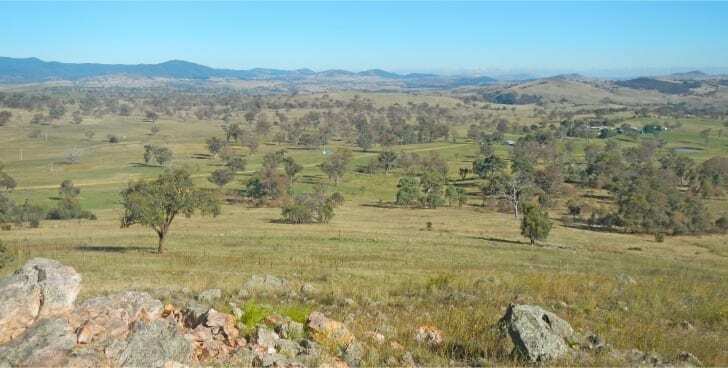 The project provides information to ensure that ACT government has a detailed appreciation of the distribution of threatened ecological communities, flora and fauna at key sites. With complementary site management advice, each site will be managed by ACT government to enhance conservation values.